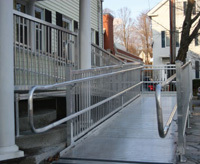 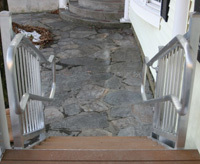 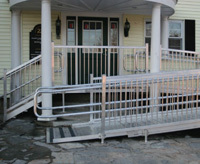 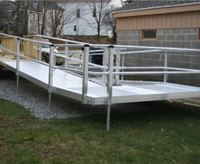 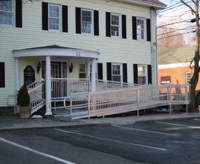 Freedom Ramp Commercial ADA Compliant Railing Systems are versatile, rugged, and customizable. 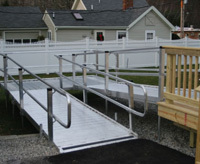 Systems can be manufactured to meet the needs of your site and fit the aesthetics of your architecture. 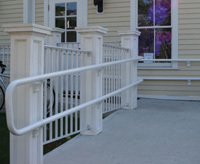 Our Railings can be installed with new construction or existing systems, providing you with configuration, color and finish options that allow for better integration with different projects. 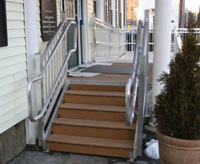 Beautiful, long lasting, easy to install and ADA compliant. 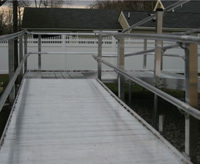 Freedom Ramp. 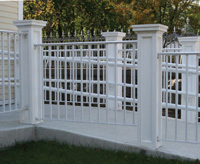 - Quality You Can Go On.